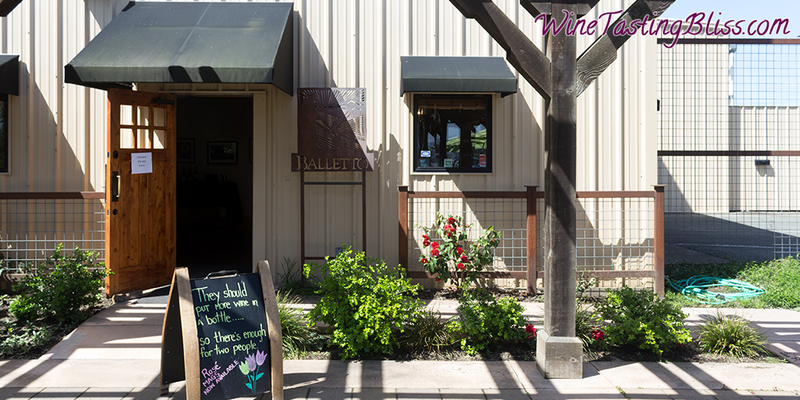 We have been big fans of Balletto Vineyards, and club members from our first visit. 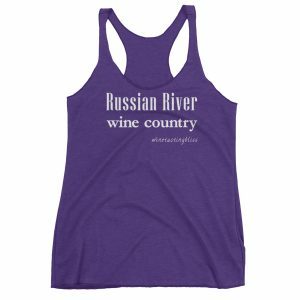 A great staff, a broad range of varietals, and a slate of Pinot Noirs that attracts medals like a magnet. 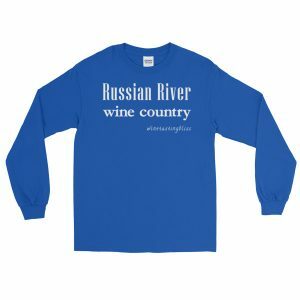 We love their floral Sauvignon Blanc, the zesty grapefruit of their Pinot Gris, and a Gewürztraminer that can be the centerpiece of any Thanksgiving feast. 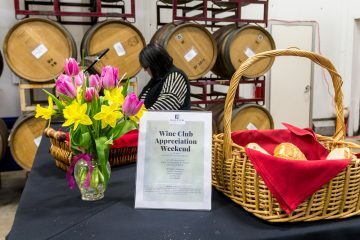 The excitement was building as we checked in at the Club Members’ table, receiving a commemorative etched wine glass and a lovely Balletto medallion necklace to let everyone know that we were Balletto club members as we toured throughout the day. 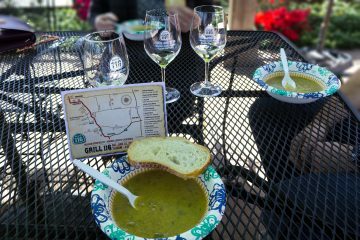 They started us with their amazing 2017 Pinot Gris and paired it with some potato leek soup that made fans of all of us! With happy tummies, we went into the tasting room. After flirting with some white wines, including a remarkable 2013 Sparkling Brut Rosé, we tasted a few of their amazing Pinots. The 2015 Cider Ridge Pinot Noir had a plummy mouth feel with smoky coffee and elderberry flavors. The 2015 RRV Pinot Noir is a Pinot lover’s Pinot, with lots of fruit and a fun peppery finish. We completed our Pinot survey with an awe-inspiring 2015 Sexton Hill Pinot Noir. 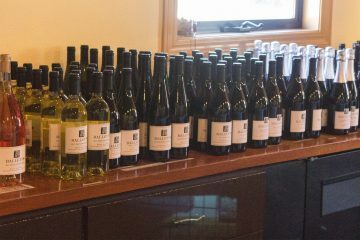 We had a full list of wineries to visit, so we collected our accumulated club releases (don’t judge but we were a full case of wine behind) and set off to enjoy the day! Have you visited Balletto? Click to give'em a tweet of support!